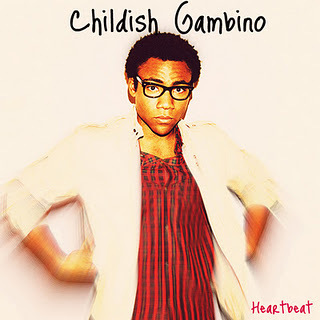 Childish Gambino – Heartbeat (Miami Ski Team Remix). This piece sure makes me move. Let’s party hard tonight, my friends. See you all tonight at @ClubSuzieWong . Another long day. Saw some great friends tonight, love them all. The cab driver is playing some nice Chinese songs, I have no idea what they are, but make me to relax a bit, appreciate that.